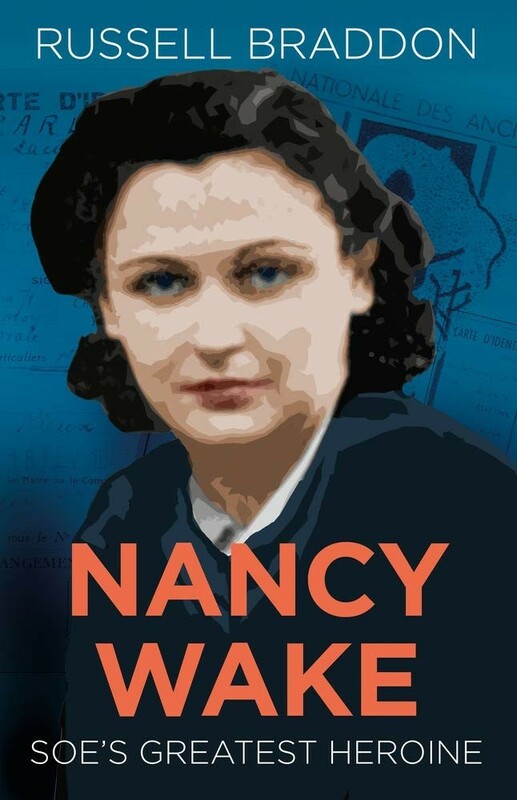 Nancy Wake is one of the true heroines of World War II. Born in New Zealand, she was living in Marseille and was married to Frenchman Henri Fiocca when the Germans invaded. Nancy immediately became active in the Resistance movement, smuggling messages and food to underground groups in Southern France and helping refugees flee to Spain. By 1943 she was on the Gestapo most-wanted list. Their nickname for her, due to her elusiveness, was the "White Mouse." It was time for Nancy to leave France. 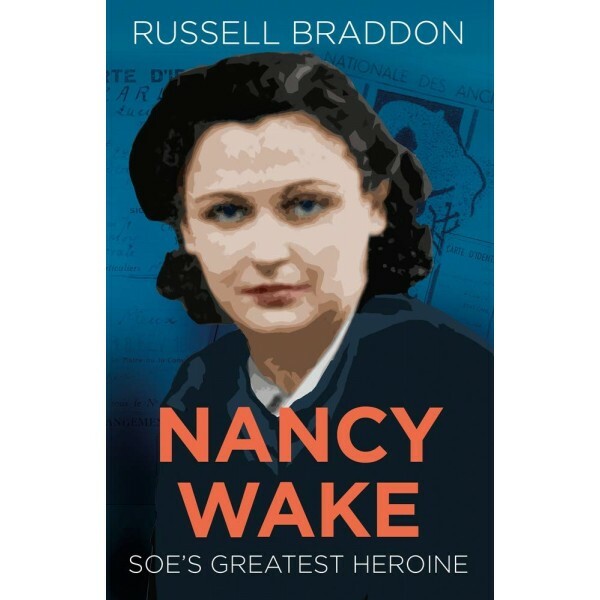 After six escape attempts Nancy reached Britain — where she promptly became one of the 39 women to join the British Special Operations Executive. Parachuted back into France, she became the virtual leader of a 7,000-strong branch of the Maquis. This book tells the extraordinary story of this exceptional woman.